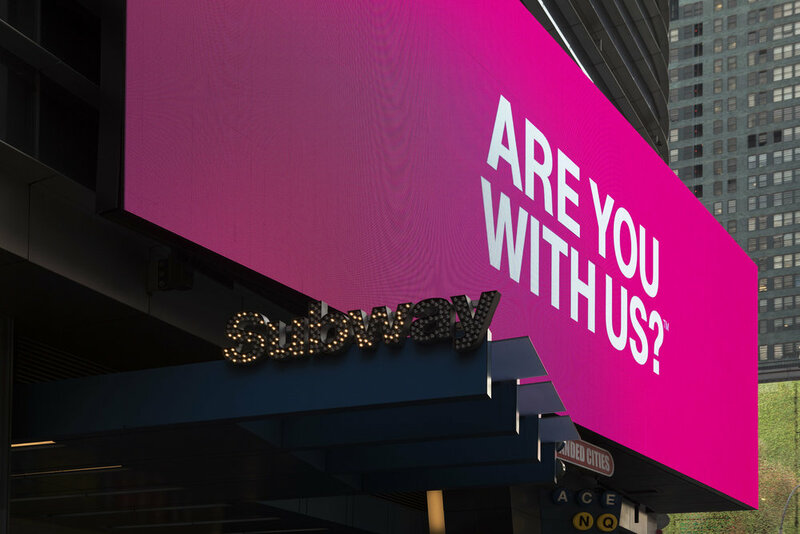 Identity and Campaign Design for T-Mobile, USA. 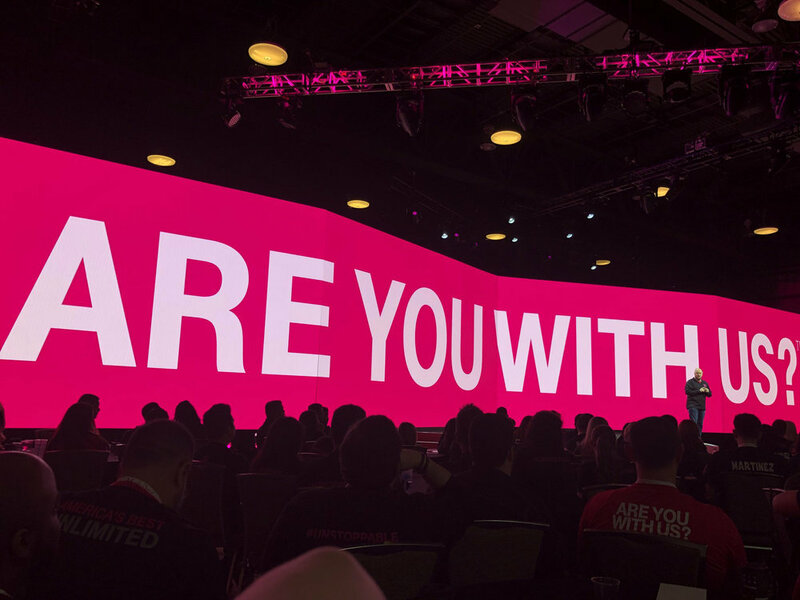 We reimagined T-Mobile through the lens of a revolutionary spirit. The goal was to make it inclusive and rebellious. This concept was brought to life by embracing their magenta and focusing on bold typography that pays homage to revolution posters. Part of the identity design was the creation of animation guidelines for all of the brand's agencies. The animation style focuses on bold movements, no fades or fancy techniques. In this way, we were able to carry the rebellious spirit through all materials, static and moving.